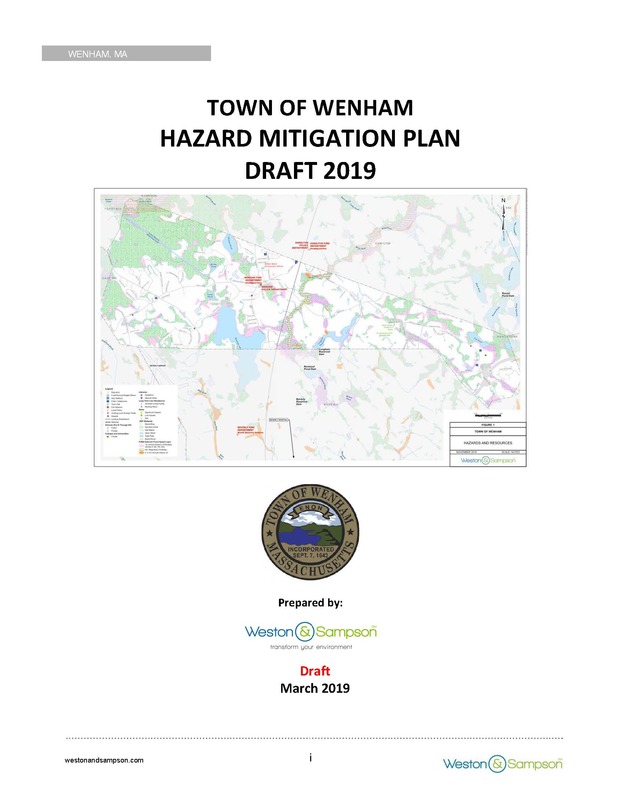 The Town is preparing a Municipal Vulnerability Preparedness and Hazard Mitigation Plan to help the reduce its vulnerability to natural hazards and impacts of climate change, including flooding and heat waves. You are invited to provide comments on this draft Plan. Please click the image linked below. 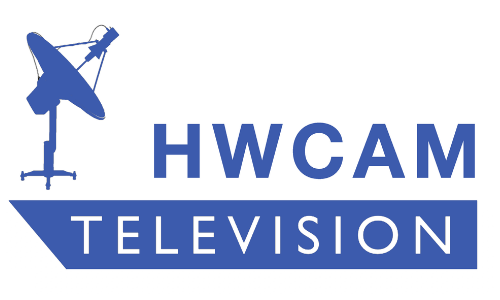 Comments will be accepted between March 22 – April 1, 2019.